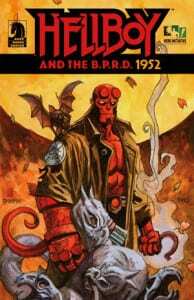 The Hero Initiative, the first-ever federally chartered not-for-profit corporation dedicated strictly to helping comic book creators in need, unveiled its latest project today, The HELLBOY 100, in collaboration with HELLBOY creator Mike Mignola and Dark Horse Comics. Dynamite Entertainment is proud to announce the upcoming July release of Bob’s Burgers #1, the first issue in an ongoing series that presents all-new adventures and antics of the Belcher Family, the beloved cast of the popular FOX animated comedy series. 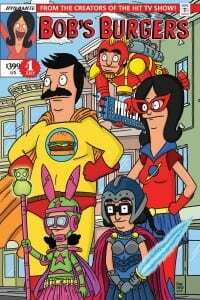 Building upon the success of their five-issue 2014 miniseries, Dynamite and partner Twentieth Century Fox Consumer Products welcome a creative team assembled from the actual television show producers and animators to deliver the engaging Belcher Family fun that millions of fans adore. 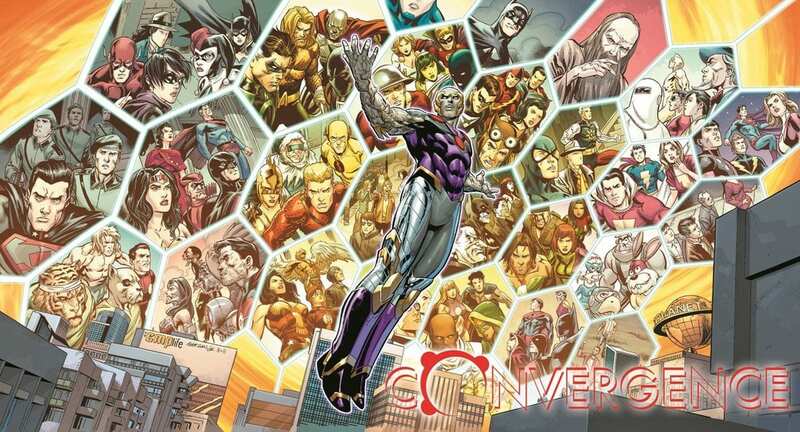 CONVERGENCE is here and while readers will get to enjoy two-issue stories featuring characters from multiple universes battle it out, many are wondering about the post-Convergence world. What’s going to happen and because there are so many new titles, many readers are questioning what to pick up. 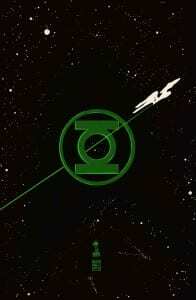 Green Lantern meets Star Trek this Summer! IDW Publishing, CBS Consumer Products and DC Entertainment announced today that they will boldly go where no one has gone before…in brightest day, in blackest night. Open day of family friendly activities in relation to pop culture, concentrating on tabletop and card games in collaboration with House of Games, The Dungeon Group, Malta Archery and MaltaComics. 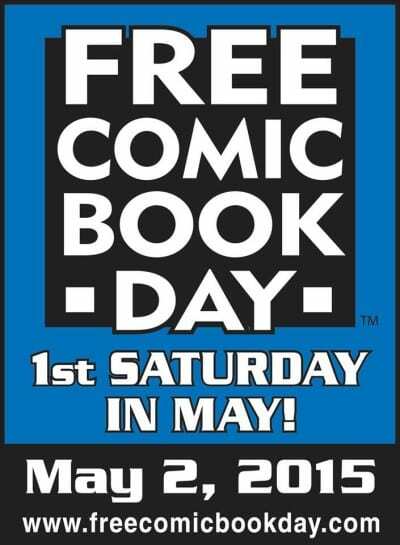 We’re giving out FREE comics & manga to all those who come to our store on 2nd May!